Deca is a superb example of minimalist practicality and style. Offering the durability of stainless steel, featuring 10mm corner radii throughout all models. Stunning good looks and easy to keep clean. 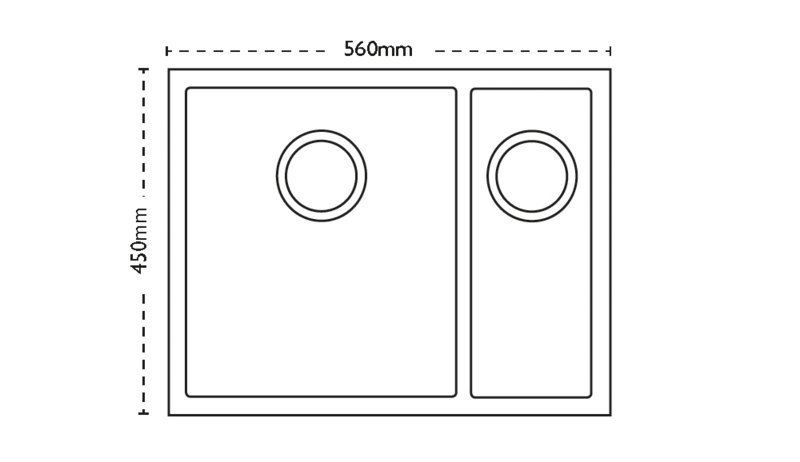 Each Deca model can be installed either as an inset or undermount (cut-out dimensions shown are for Inset installation, for undermount information see attached Installation Instructions file). 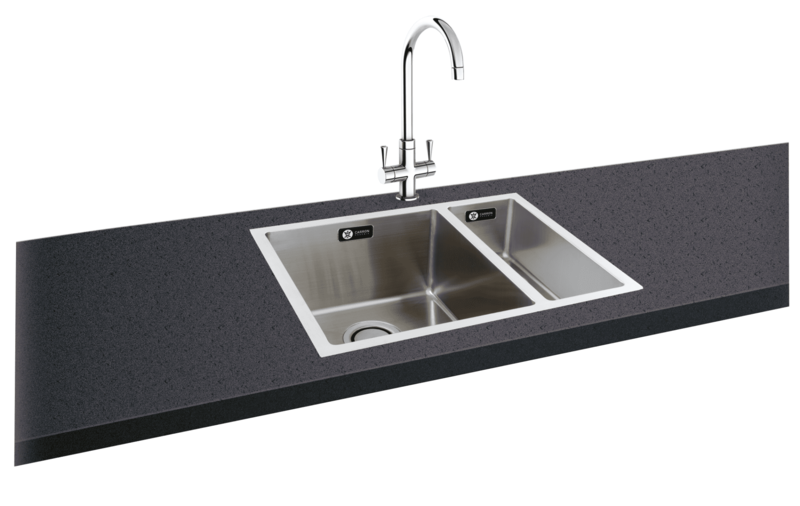 Shown with Henley Chrome Tap.